GoMacro is proud to announce the completion of our Corporate Headquarters Expansion Project in Viola, Wisconsin. Adding 19,200 sqft to the pre-existing 16,680 sqft, this state-of-the-art building is a milestone as we continue to grow as a business. 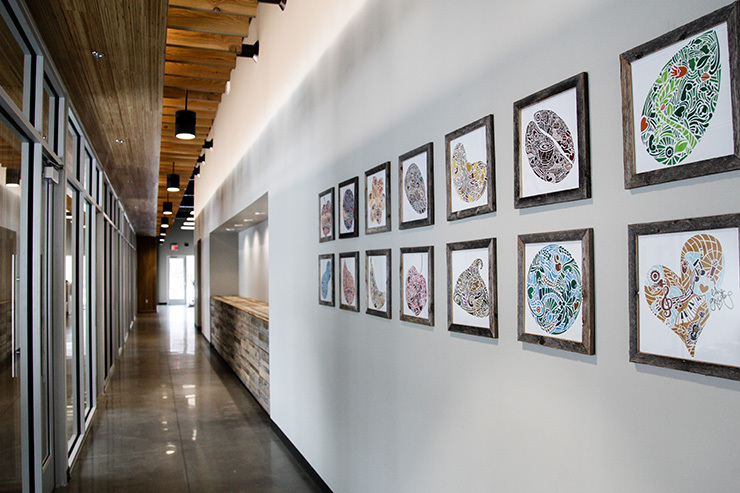 The new GoMacro facility was designed to inspire and promote productivity for all who enter. 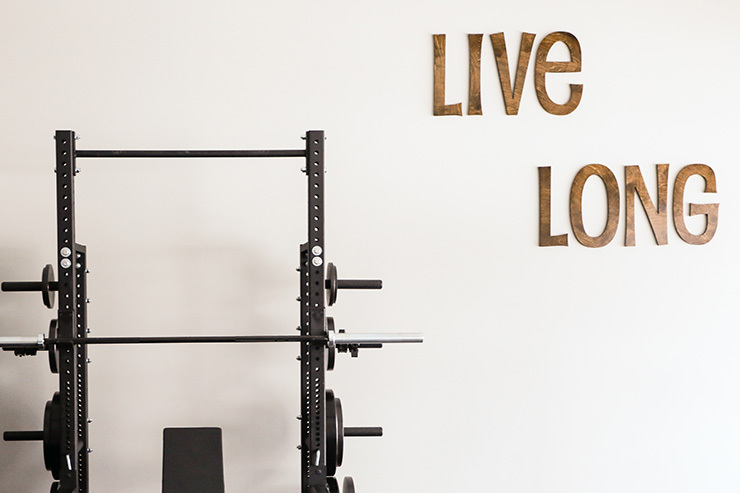 Featuring office spaces bountiful with natural light, increased warehouse & production space, an impressive fitness center, locker rooms and much more, this new chapter is exactly what our team needs as we continue to meet the growing demand for our products. GoMacro is very passionate about sustainability, so we do everything we can to ensure that our carbon footprint is kept to a minimum. Our new roof is equipped with 840 solar panels, each 3-feet wide and 6-feet long, and will provide two-thirds or more of the facility’s power needs. 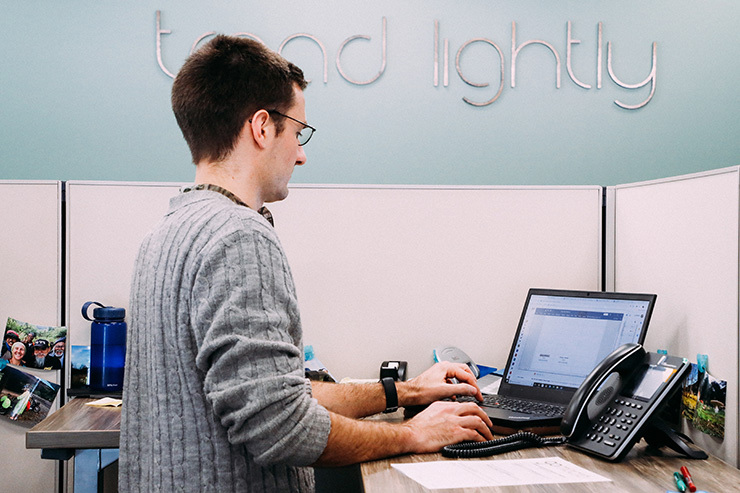 The building is equipped with high-efficiency LED lighting and occupancy sensors that automatically turn lights on and off in order to preserve as much energy as possible. 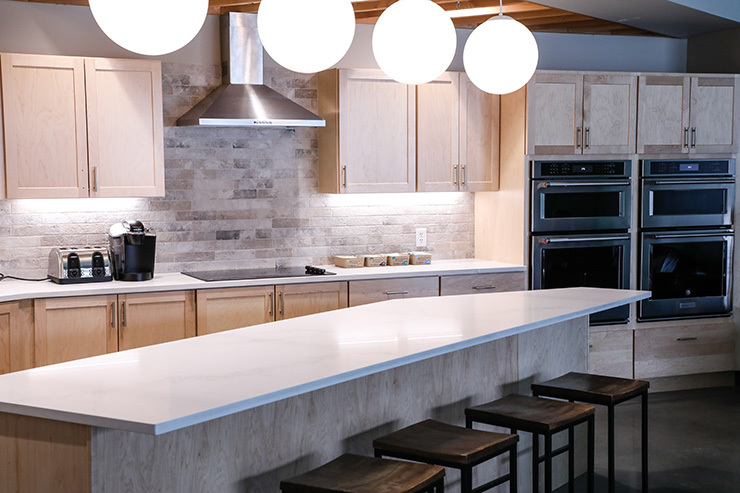 Our beautiful new kitchen is the center of monthly team lunches, in which farm-to-table meals are prepared for all team members using in-season produce from our family farm up the road. It’s top priority here at GoMacro to promote healthy lifestyles for our employees. The new addition offers a fitness center, where employees can go to move around and unwind. 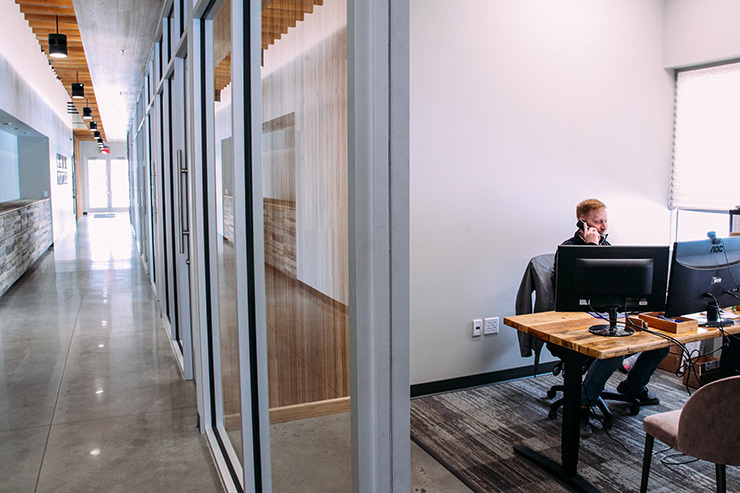 Employees are equipped with ‘variable height desks,’ which allows them the option to stand or sit while working. We’ve also implemented an in-house farm share program, which provides employees with fresh vegetables from our farm throughout the growing season. 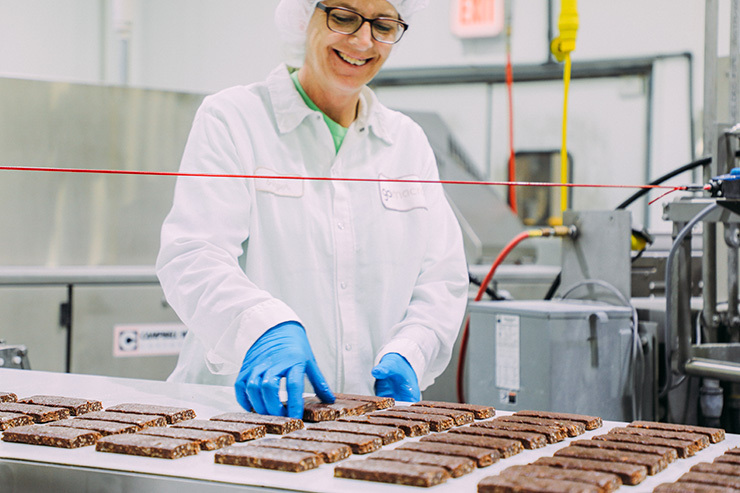 With the growing demand for our products, we need a space that can support our fast-moving pace. 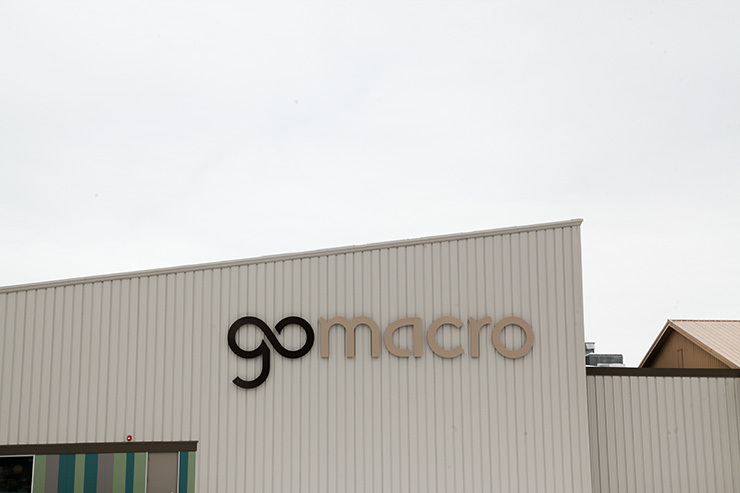 By increasing the size of the GoMacro headquarters, we have also allowed for our production capabilities to expand immensely. 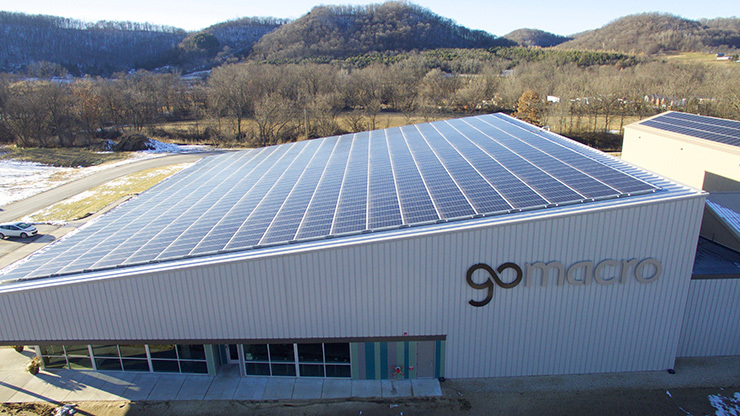 The future is bright for GoMacro and we’re looking forward to continued growth.